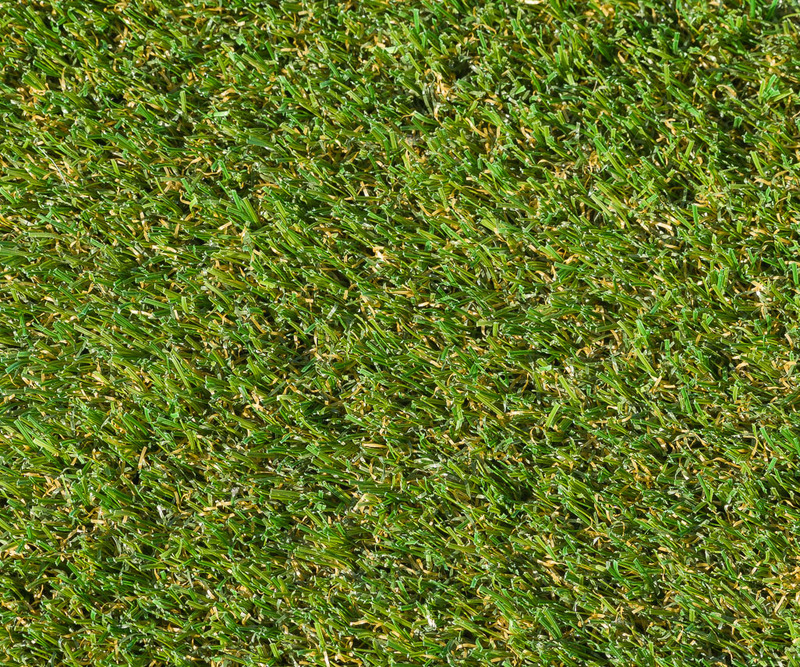 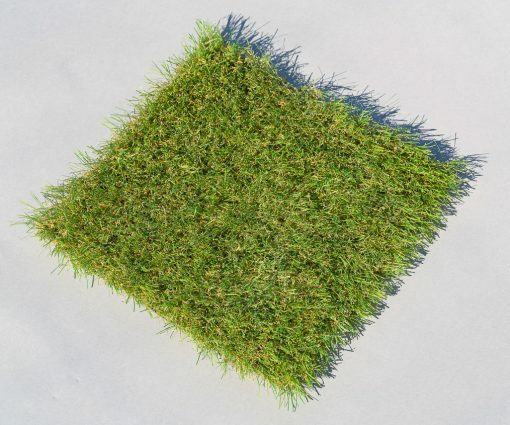 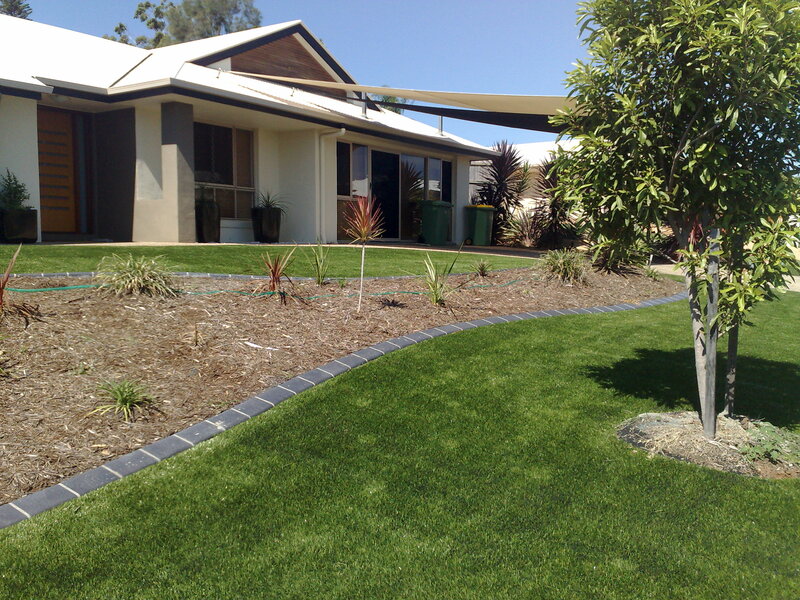 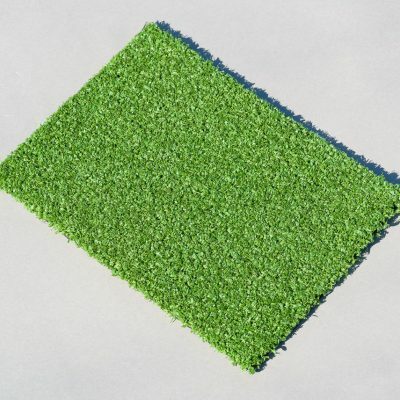 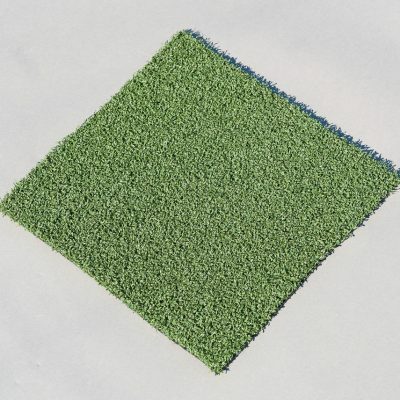 THE BRUMBY – This is a real Kick-A$$ grass… Brumby is perfect for those heavy trafficked areas. 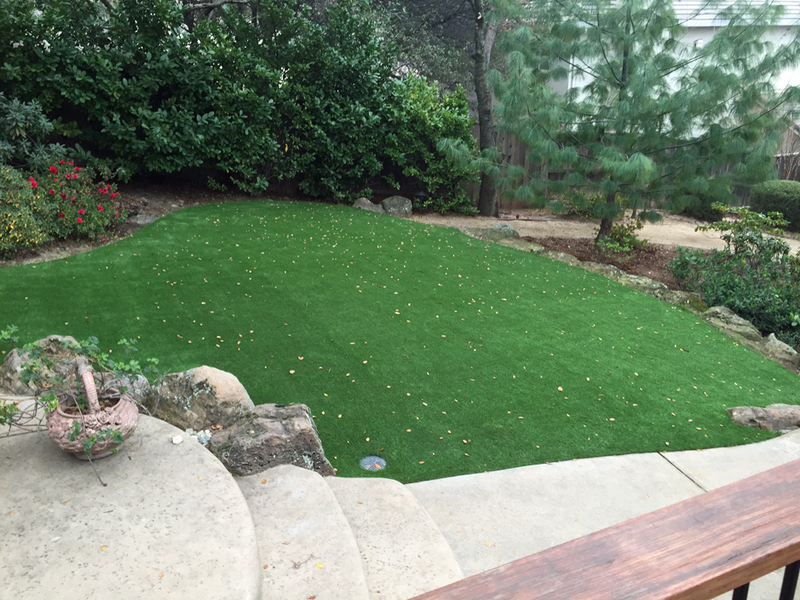 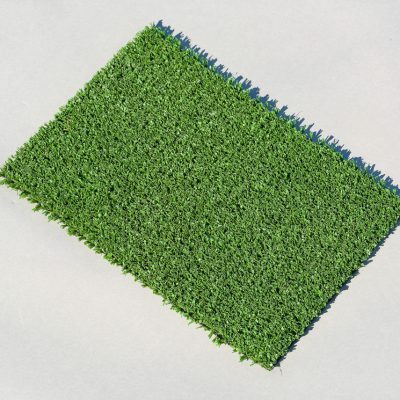 This is our budget long pile turf that is extremely natural looking and also very durable. 3 yarn types give the look and feel of real grass.